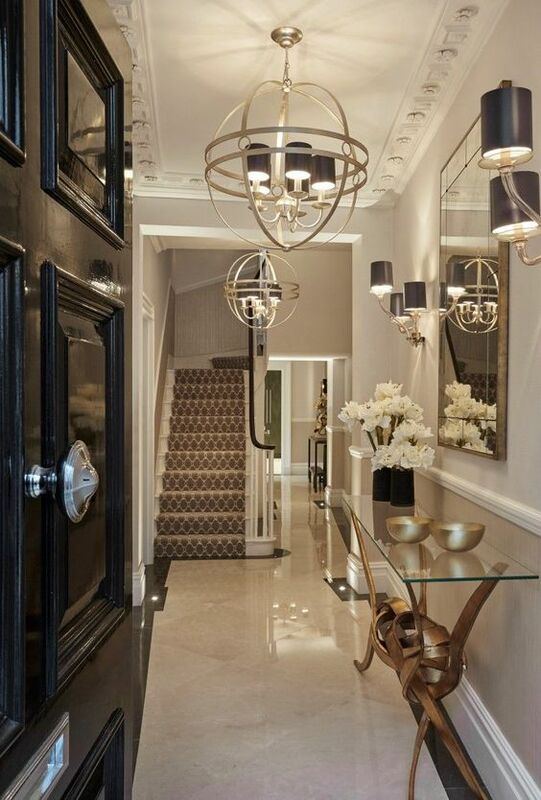 The hallway is the first thing visitors will see when they arrive at your home. 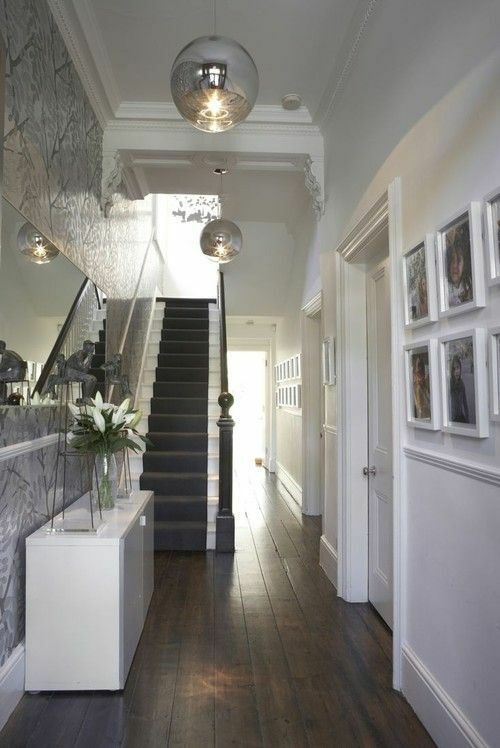 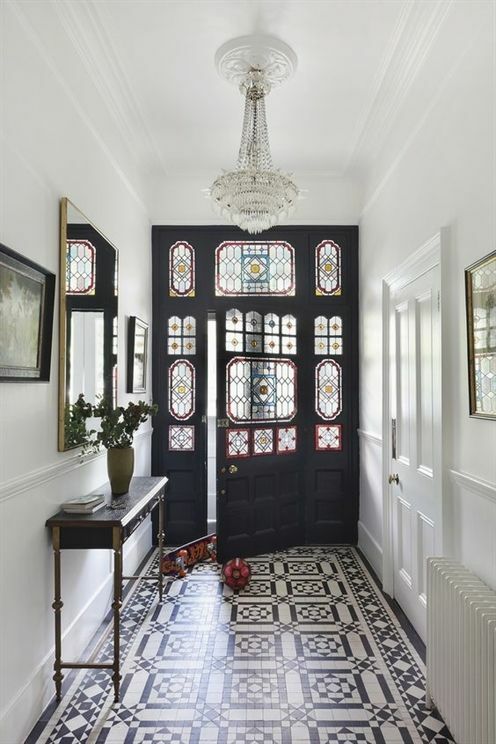 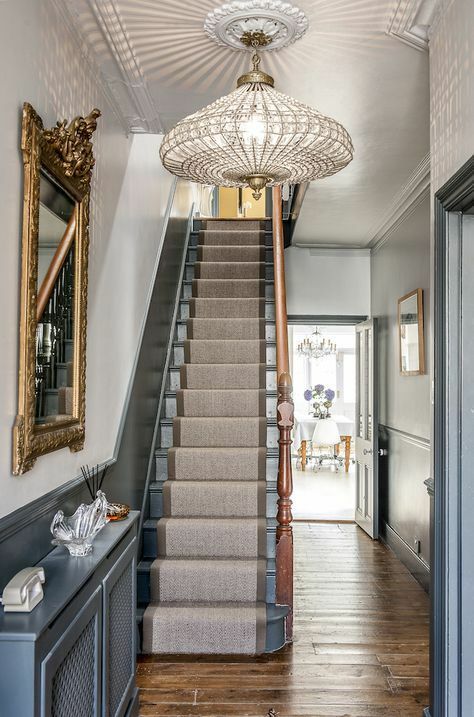 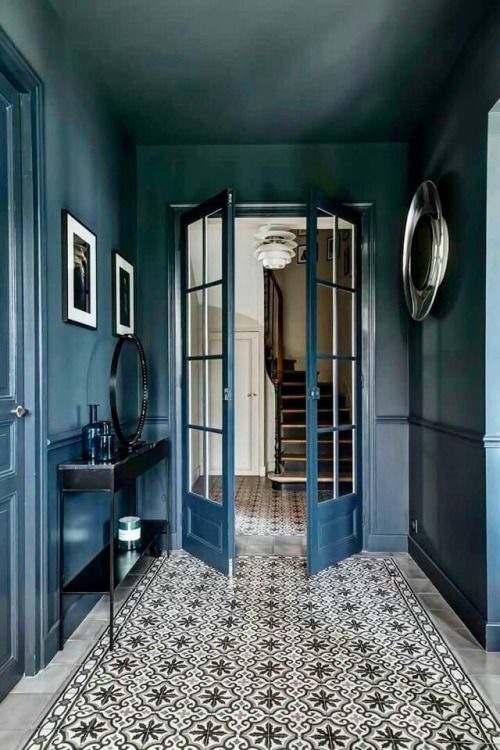 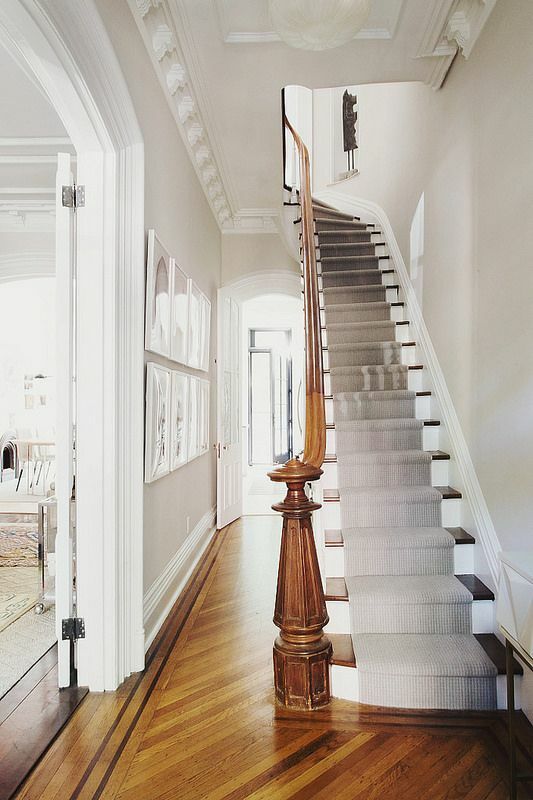 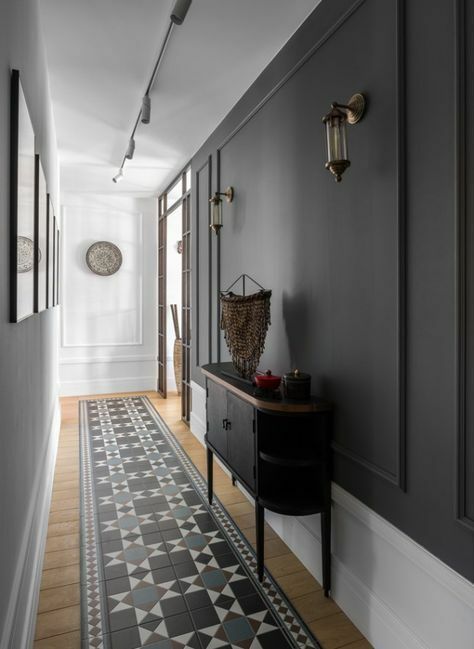 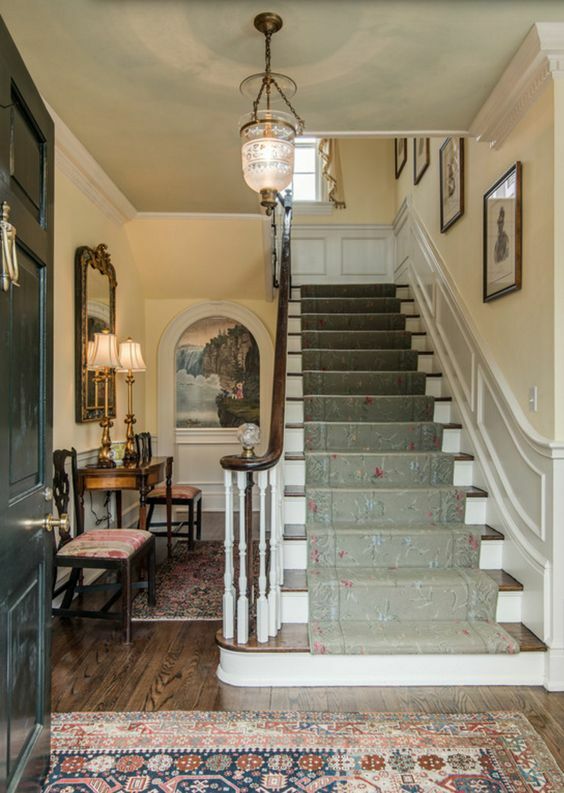 As the saying goes, the hallway is the first impression of your home. 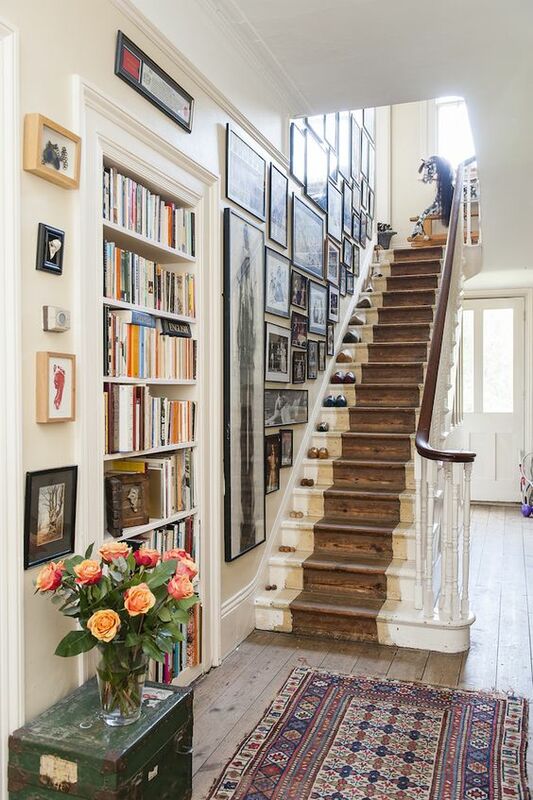 You have to take care of every detail when decorating and, most importantly, make good use of the available space. 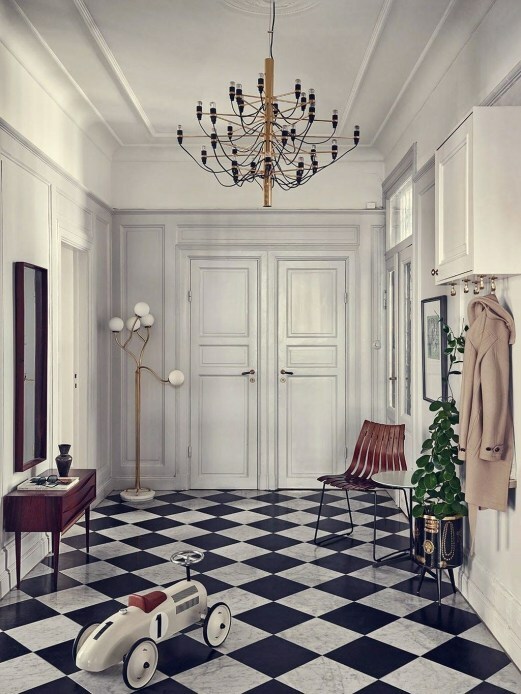 Here are 10 wonderful hallway decorating ideas in style.